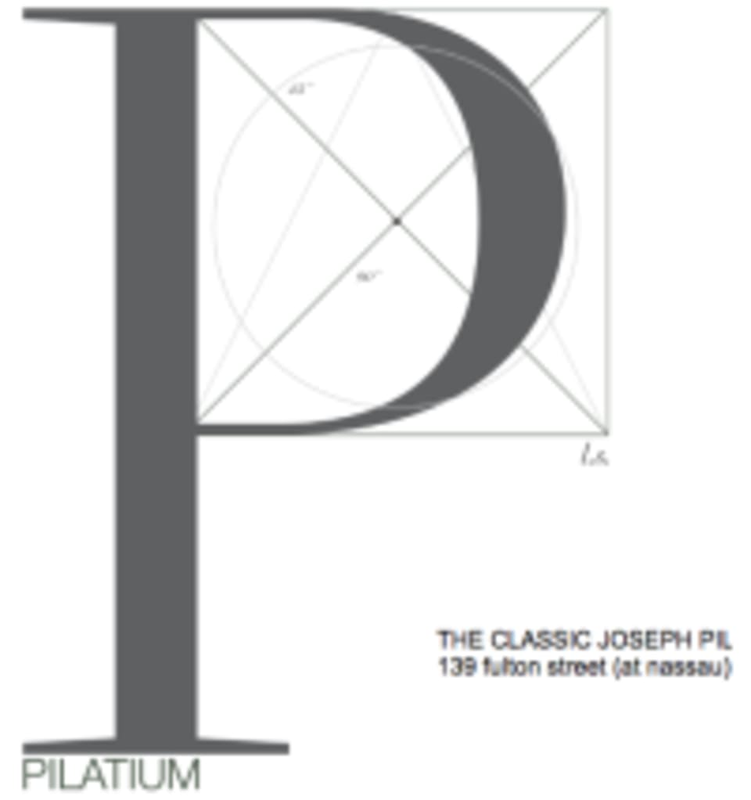 Start taking classes at Pilatium and other studios! A 30 minute reformer only lesson. The lesson is good for beginner or transitional beginner/intermediate clients to learn the fundamentals of the original work and a classical order. There are no upcoming “Express Reformer” classes on this day. Wear comfortable clothing. The studio is fully equipped with Gratz equipment, do not bring your own mat. There is a locker room for changing and storage of personal belongings. There are no showers. Bottled water is available for purchase. There are complimentary hand towels available. Take the A,C, 2, 3, 4,5 or J train to Fulton Street in the Financial District.